…The mythology around the dairy provisions, cultural exclusions, and Chapter 19 are reliable vote-getters for Canadian politicians. 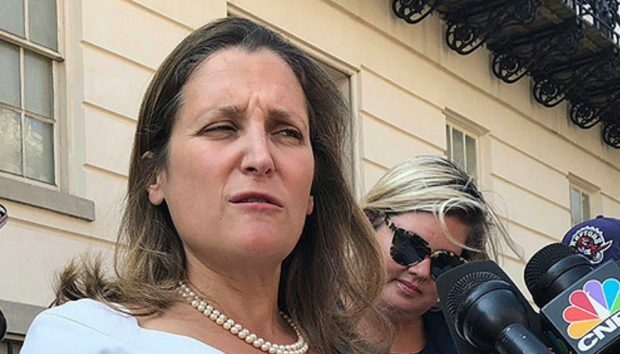 Ms. Freeland says she won’t sign a deal that doesn’t benefit Canadians. It seems, however, she is most interested in benefiting Canada’s political class.